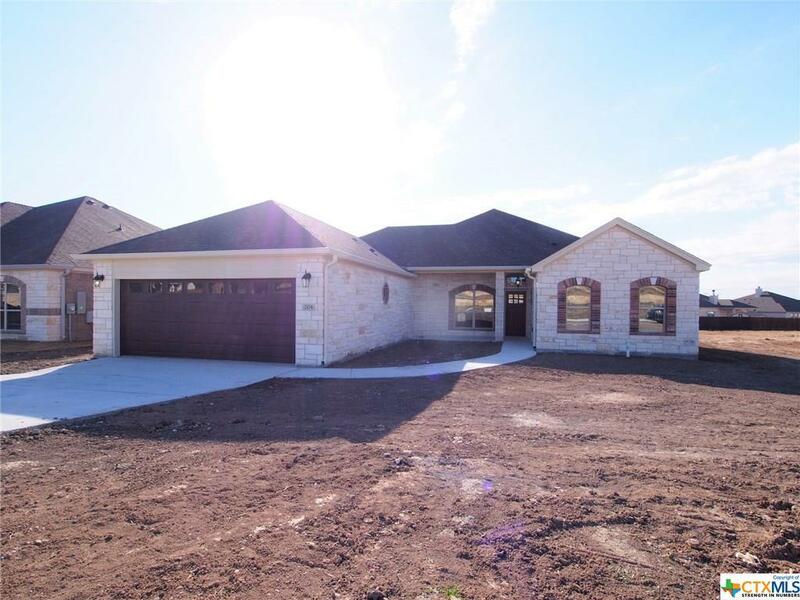 Dale Cannon Homes is shaking up The Home Place in Jarrell, Texas with a new floor plan that's sure to impress any potential home owner. 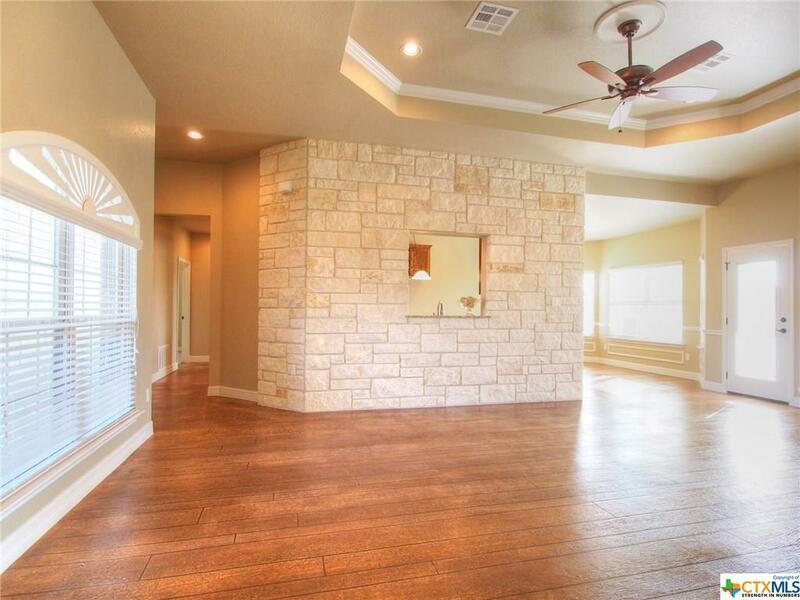 With three spacious rooms, a sitting area off the master suite, and two roomy bathrooms, there is not an inch of this house that would be considered wasted space. The master bathroom has double vanities with copper sink bowls, and a relaxing soaker tub next to a massive stand up shower with a seat. To the rear of the bathroom is an oversized closet that will hold any size wardrobe. 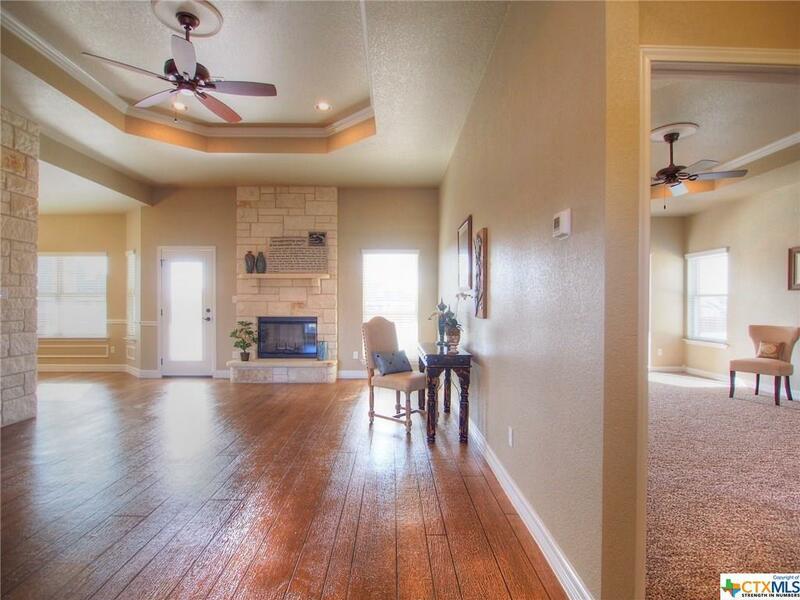 This Texas sized home has a garage that will swallow a pick up truck. No one will have a problem parking any automobile in this garage! Cannon Homes has already installed a fence and an irrigation system to keep the full yard of sod nice and healthy. Those are three big expenses a new home owner can mark off of the list. 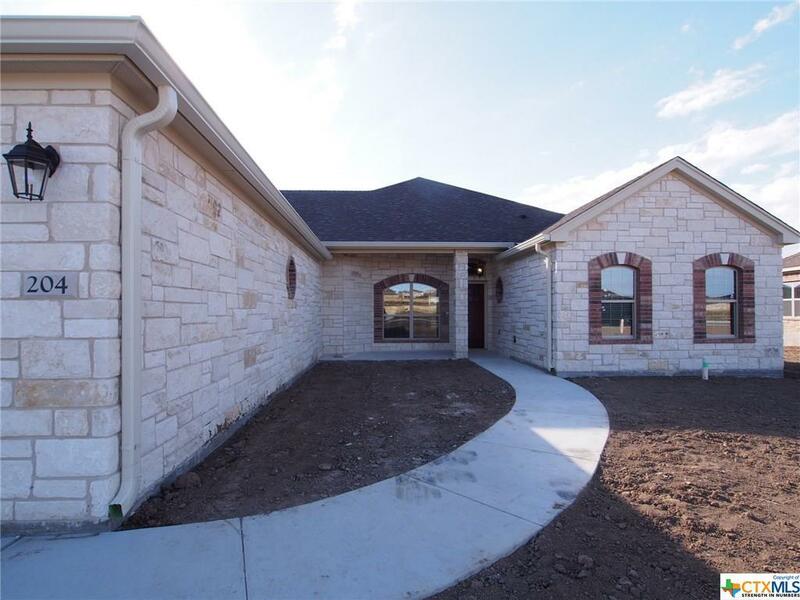 This fantastic home is tucked away The Home Place; a subdivision minutes from the access road to Interstate 35. Listing courtesy of Carmen Tina Colon of Keller Williams Realty.